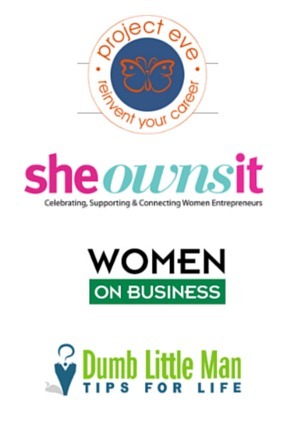 When running a business, no matter how long you’ve been around for, one of the most important things that you often need to refer back to, is your brand. You see, a lot of people assume that once you’ve come up with your initial brand, you can focus your attention on other areas as you’ve already taken care of this, but this isn’t how it works. A brand is a personality – it’s the life that runs through your entire business, and of course, it can change over time, and grow, and expand, and you need to make sure that you do it justice so that you don’t risk falling behind in the game. 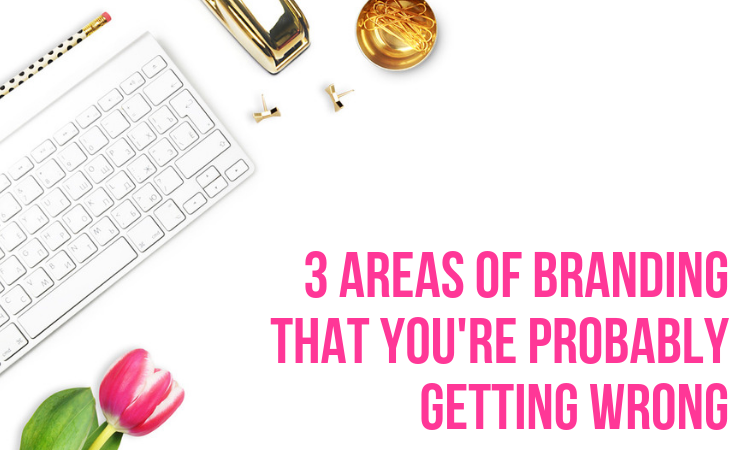 Your brand is also a big part of what pulls in an audience and gives you those leads that potentially turn into sales, so it’s so important that you keep a regular watch, and make any changes when you deem necessary in order to stay current and trendy, and unique. 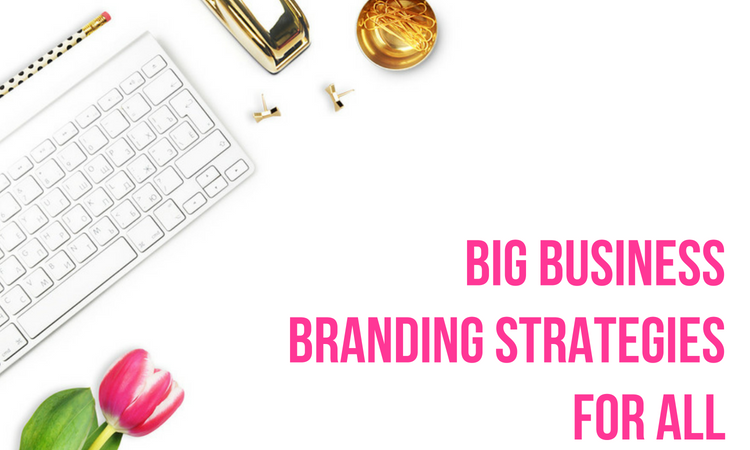 Every business owner knows that branding is a vital part of their marketing campaign but not all of them know how to get it right. Building a good brand isn’t just about fancy logos, it’s about telling your potential customers who you are and what you’re about. A lot of businesses miss the point when it comes to branding and neglect very important elements of it. If you’re making the same mistakes, you aren’t going to get very far. These are the important branding elements that you can’t ignore. 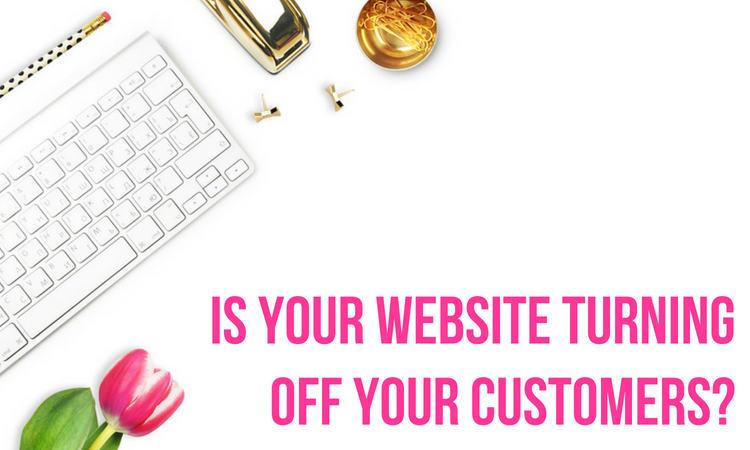 Is Your Website Turning Off Your Customers? 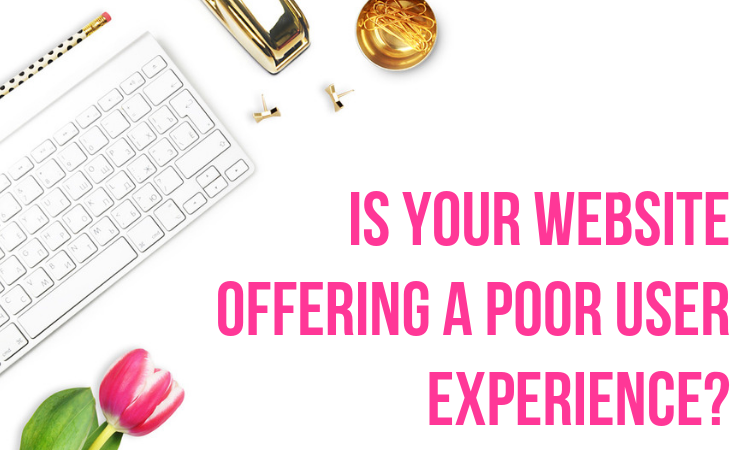 If you are reliant on your website to generate income from your business, then you need to invest time into producing something that your customers will love using. 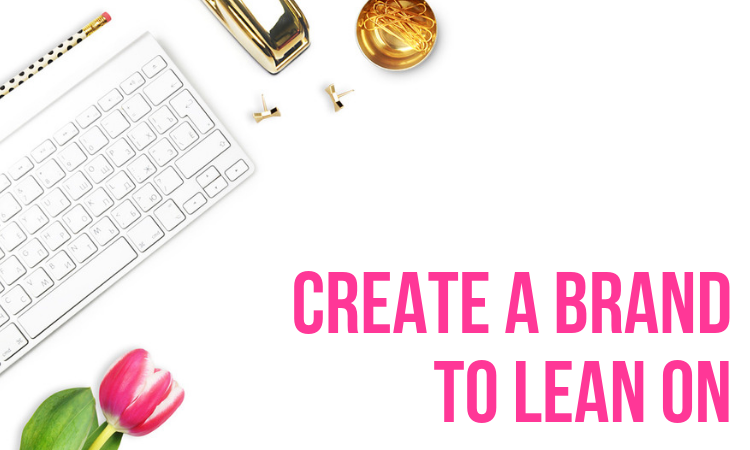 But if you lazily throw something together, and if your website turns out to be annoying and frustrating to use, then you will turn off your customers, possibly causing them to migrate to your nearest competitors. 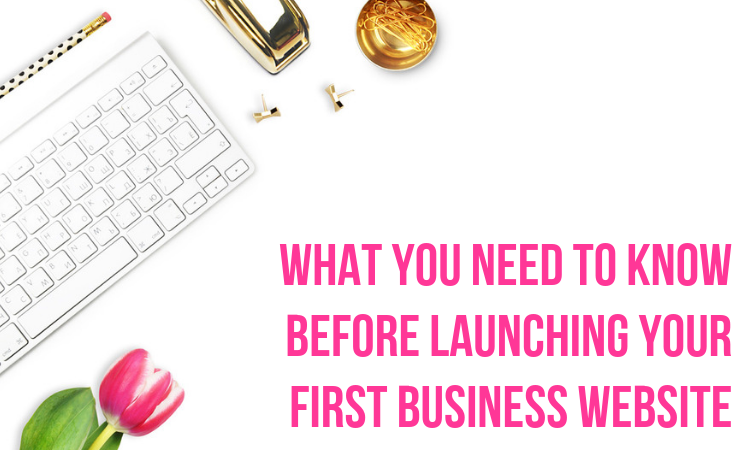 When you begin to get your business off the ground and you start thinking about creating a website for your products, one of the tasks you need to do is create product descriptions to sell you items. 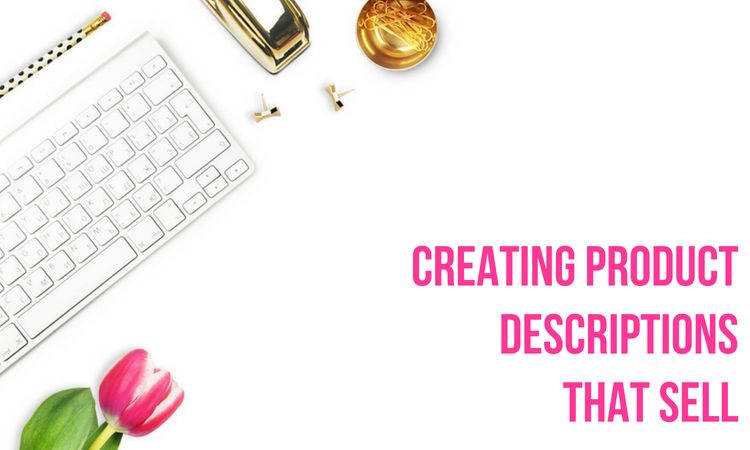 If you have never made a product description before it can be hard to know where to start and how to word things, but don’t fret, because today we will give you a run down on our top tips for product descriptions that sell! What a time it is to be alive! The digital age has not only allowed us to stream hours of content into our homes, talk face to face with people on the other side of the planet and order cuisine from around the world with just the tap of a screen, it’s also proven a tremendous boon to those who yearn for the entrepreneurial life. The digital age has transformed the world of small business in a number of ways. 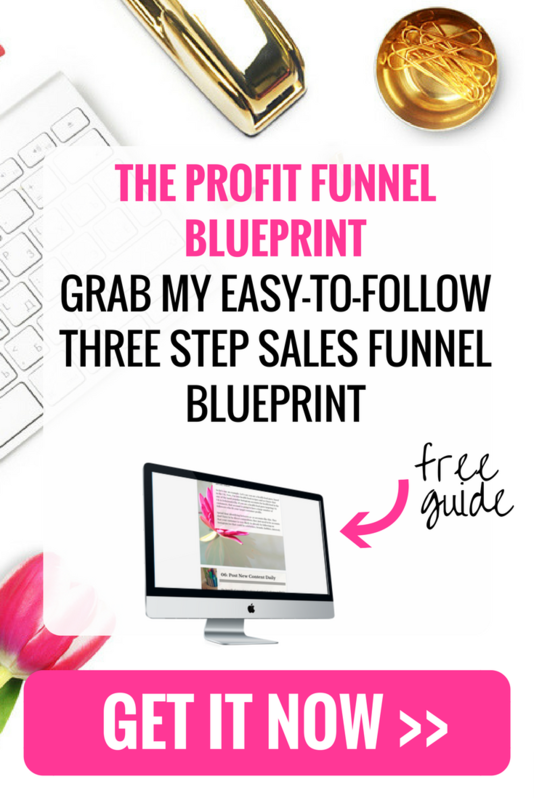 Above all, it has provided hard working, ambitious and imaginative people more means than ever through which to build and grow their very own online business. 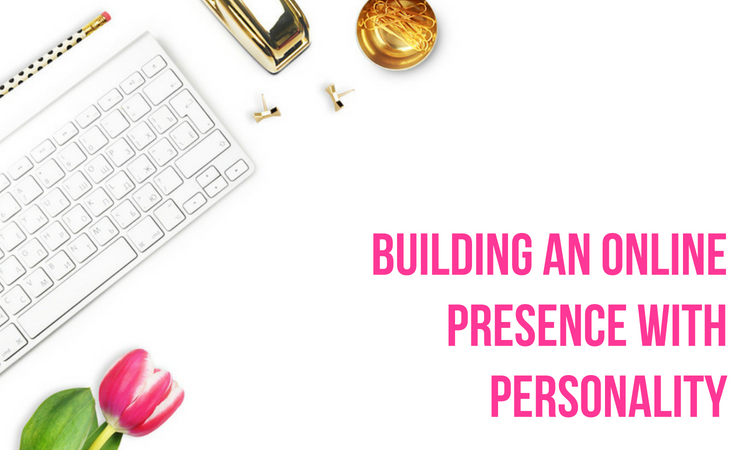 Whether your enterprise exists solely in the digital realm or whether you have a physical presence on the high street or even if you’re just a freelancer working from home it’s essential to build an online presence for your business.